Please kindly download flashget at http://www.flashget.com/en/download.htm then simply install it and download off your seedbox by using internet explorer or firefox then entering your santrex server name example ftp://servername.santrex.net then sign in by using your username and password. Once you login select the files you want to download and then download them using flashget that should give you the most optimum speeds, flashget uses a multi instance technique to achieve fast speeds off your remote host.Please kindly download flashget at http://www.flashget.com/en/download.htm then simply install it and download off your seedbox by using internet explorer or firefox then entering your santrex server name example ftp://servername.santrex.net then sign in by using your username and password. 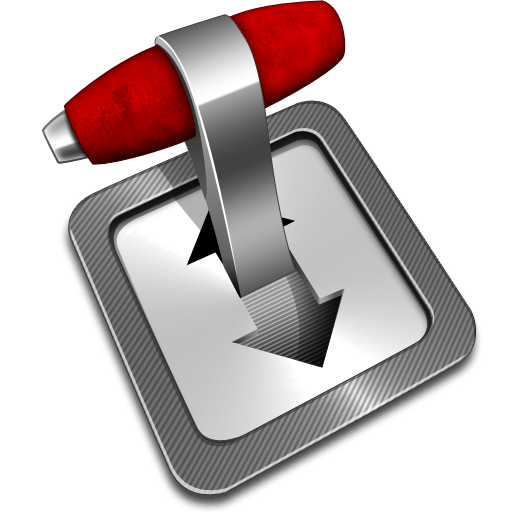 Once you login select the files you want to download and then download them using flashget that should give you the most optimum speeds, flashget uses a multi instance technique to achieve fast speeds off your remote host.